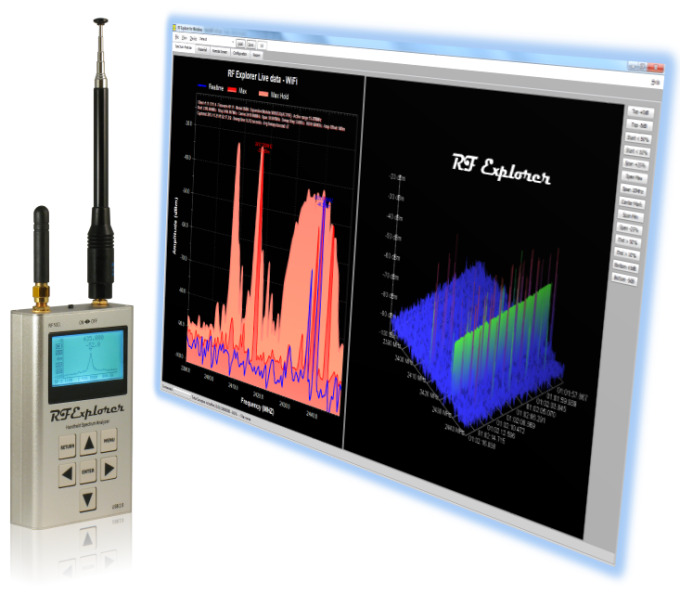 RF Explorer is a remarkable diagnostic tool used for monitoring and troubleshooting wireless systems and communications. It is a new series of low-cost, portable, RF spectrum analyzers designed by Ariel that are available in a variety of frequency ranges. 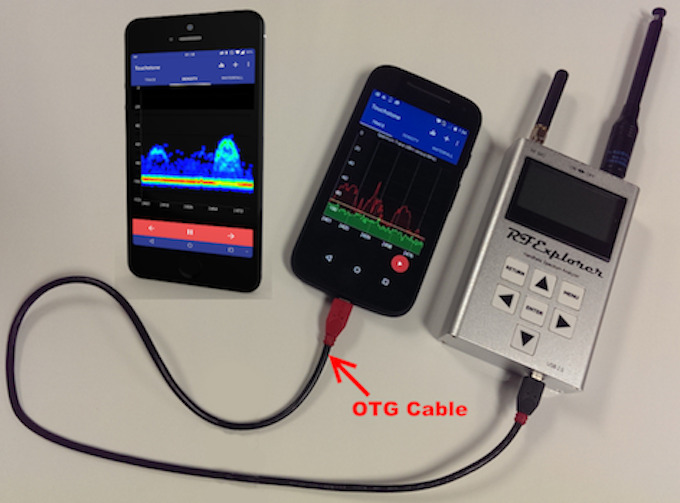 The RF Explorer series of analyzers and generators re-defines the handheld, portable RF spectrum analyzer. The unit is small and light-weight, yet offers performance and features comparable to larger, more expensive devices. 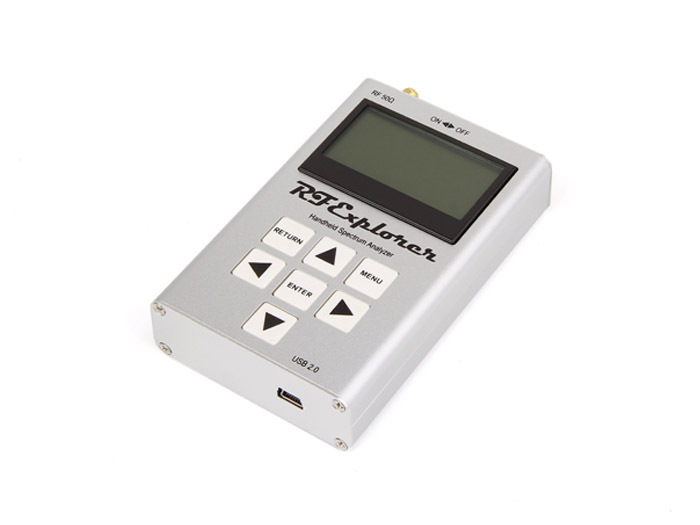 Whereas once the use of RF spectrum analyzers were limited to companies/organizations that could afford their high price tag, the low cost of the RF Explorer now offers every engineer, technician, and savvy hobbyist the opportunity to own an RF spectrum analyzer. Below are software applications you might be interested in — they run on multiple platforms. This allows you to experiment with the various features provided by the software and determine which best fits your needs. For more details and full list of RF Explorer compatible software available for all platforms, please visit here. From the developers of RF Explorer, the RF Explorer for Windows application provides traditional spectrum trace views along with more graphical waterfall views. It also includes all required software to run the Signal Generator and work as a Scalar Network Analyzer. Nuts About Nets has created two different variations of the software -- standard and professional. The standard version is free and the professional version is only $49 USD. Touchstone software, from Nuts About Nets, turns data collected from RF Explorer spectrum analyzers into highly graphical charts and displays, enabling users to more readily visualize the RF environment, monitor RF signals, troubleshoot RF issues, and detect sources of RF interference. 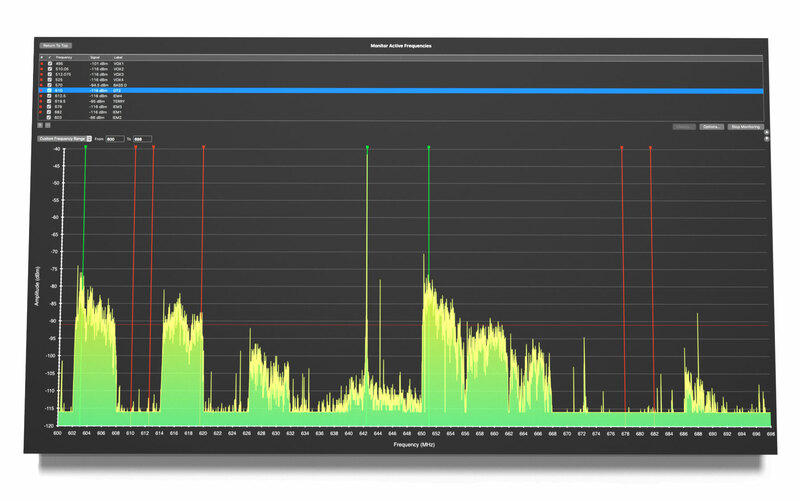 Available in the Mac Store, it offers basic and easy to use standard spectrum analyzer functionality for Mac. Mac OS X 10.7 and later, make sure you install the Silicon Labs driver as per installation instructions. 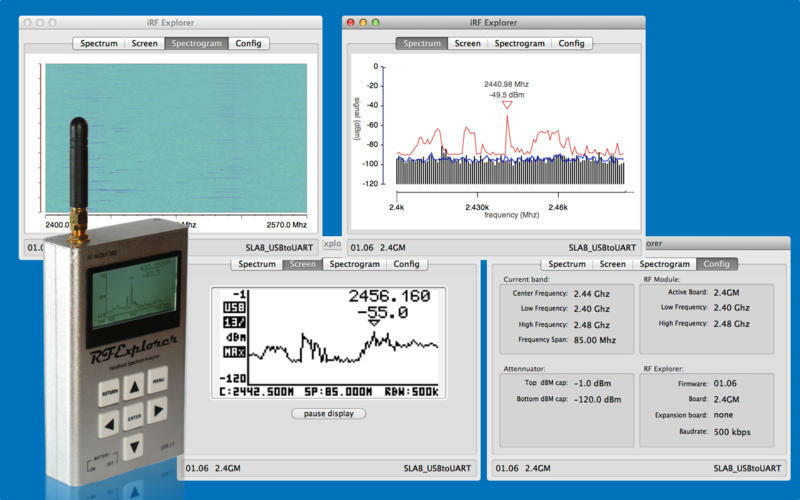 Robust and easy to use standard spectrum analyzer functionality for Mac, all RF Explorer models supported. Includes file export for major 3rd party coordination software tools. Future advanced features in the roadmap.